The Vampire Wars are raging.We're all infected. Anyone can turn at any time. Your ally one minute could be at your throat the next. Or you go suddenly crave their blood. 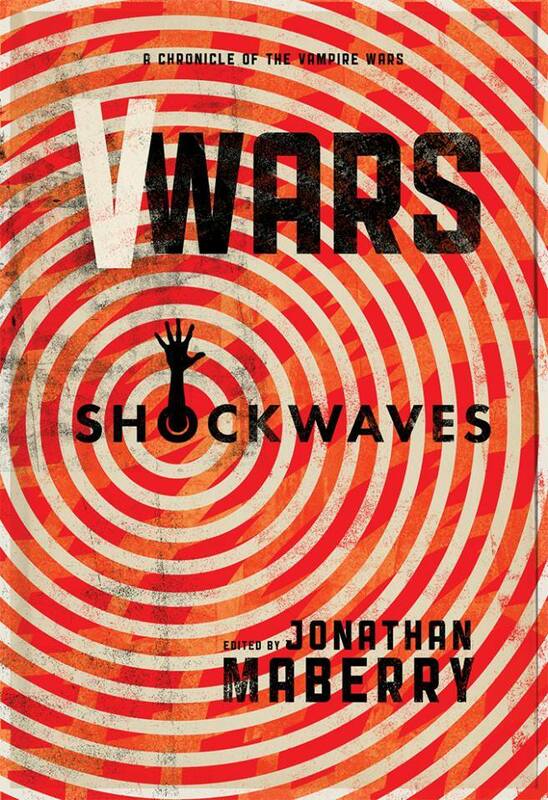 V-WARS: SHOCKWAVES chronicles the spread of bloodlust, bloodshed, and violence between the living and the undead. 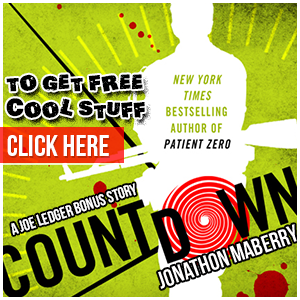 New York Times bestselling author Jonathan Maberry brings the pain along with some trusted allies, includingJohn Dixon, John Skipp, Nancy Holder, Weston Ochse, Yvonne Navarro, Jade Shames, James R. Tuck, Dana Fredsti, Jeff Mariotte, Marsheila Rockwell, Joe McKinney, Jennifer Brozek, Cody Goodfellow, and Mike Watt. The world will bleed.